Do not let the devastation of a car crash send your life to a screeching halt. 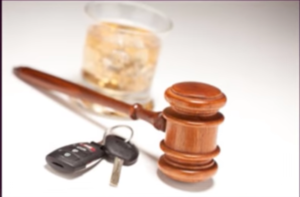 Our team of compassionate, knowledgeable and experienced attorneys will work tirelessly on your behalf, no matter what type of accident you have been involved with. Do any of the following scenarios sound familiar? You are stopped at a light on a small town road. Next thing you feel is a high impact smash to your car from behind. Glance in the rearview and sure enough, you have been rear-ended. The person who hit you gets out, apologizes profusely and pleads with you not to call the police or involve insurance. She is willing to pay for the damages out-of-pocket. Seems harmless enough. But, it’s not. 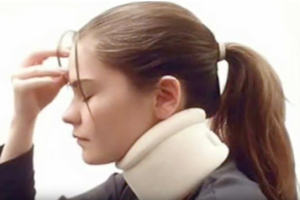 High or low impact rear-end collisions are a primary cause of whiplash and can cause serious neck or back injuries. However, no matter how serious or minimal your injuries are, we will fight hard for the compensation to take care of your medical bills, pain, and lost wages. Contact the Umansky Law Firm immediately. We will ensure what seems like an honest mistake does not turn into a dishonest disaster later on. The green light is all yours on your side of the highway, and as you are safely and responsibly cruising along at 55 m.p.h. toward the intersection, you notice someone turning into your lane from the opposite side of the highway. Why is this person suddenly in your lane? 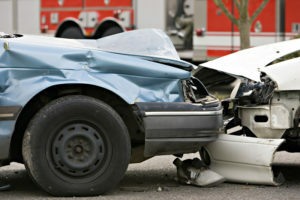 It all happens too quickly for you to adjust, and though you try to slam on the brakes you find yourself in a head on collision and not long afterwards, an emergency room. 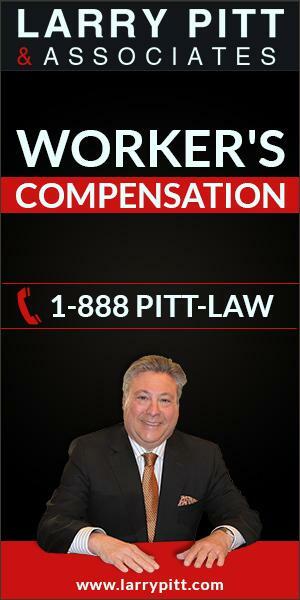 Contact us to get the reparations you are entitled to. A collision like this might be life-altering, but it should not be a burden you are forced to carry for the rest of your life. Should you be forced to pay for someone else’s carelessness? Lose wages, struggle with bills, fight to regain a normal lifestyle? 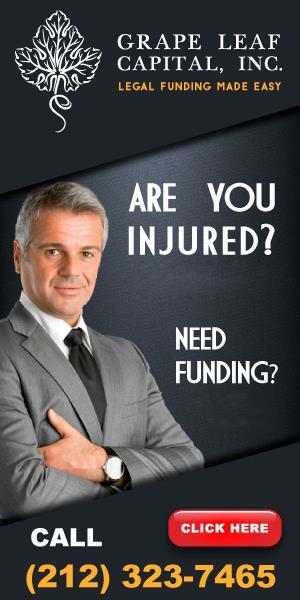 Let our Law Firm help you recover the damages you deserve. Side impact collision, you have been hit and you are thankful you survived. You are not sure how severe your injuries are yet, but you know you have been hurt. T-bone collisions can be extremely dangerous, as in some vehicles the sides are the most vulnerable part of the car. 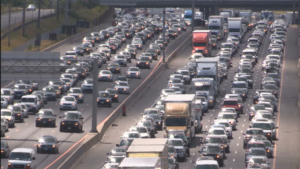 No matter if you are trapped in the car, or able to get out and walk around after the accident, our Law Firm is committed to getting you the money you lost as a result of another driver’s negligence. We are willing to fight for you. 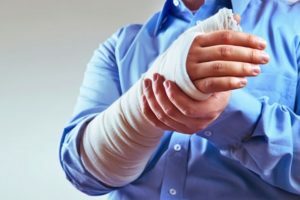 You may have suffered injuries you are not even aware of at the time of the accident, so be sure to see a doctor immediately. 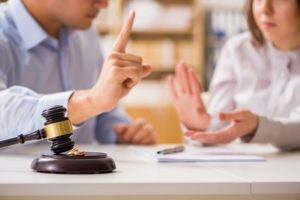 Make sure you take care of yourself, and our Law Firm will take care of your case. This woman’s erratic driving has been on your radar for a mile and a half, but you cannot seem to get away from her. Swerving. Changing lanes. She’s clearly a hazard on the road. Why? She is sipping a latte, yapping on her mobile phone, and applying eyeliner. Or, maybe she is fumbling through her notes for a presentation when she is running late to a meeting. So, it is no surprise when you wind up in a pile-up that she causes—with the physical injuries and car damage to show for it. This is a clear case of driver distraction. Contact our Law Firm. Together, let’s see that you get what you deserve—and so does she. If you are not severely injured, collect all pertinent information from the other drivers – driver’s license numbers, address, telephone numbers, insurance card information, etc. Keep a daily journal beginning with the date of the accident to document all physical and mental injuries, as well as document your view of the accident. 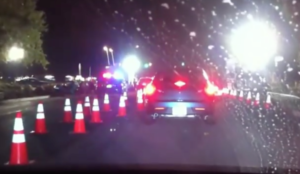 Notify the arriving Texas police officer of the events of the accident that you can recall. I did not feel pain at the scene and refused medical treatment. Now, a few days later I am in pain. What should I do?